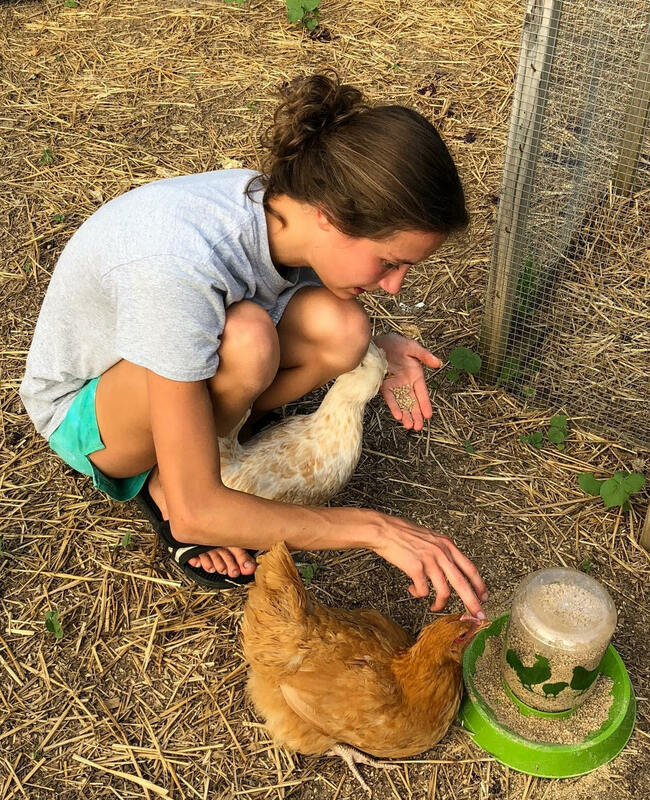 MCC has embarked on another sustainable agriculture project: We have a beautiful garden -- why not throw in some chickens? Lucas Schneider and fellow Boy Scouts built a coop for us for his Eagle Project. The coop is located on the southeast corner of the garden. 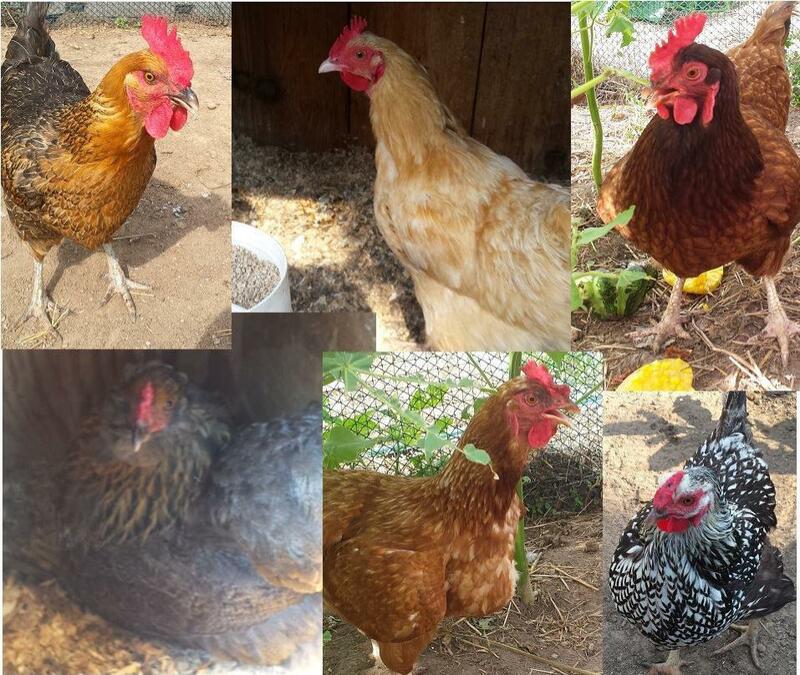 We currently have six lovely laying hens in our flock. 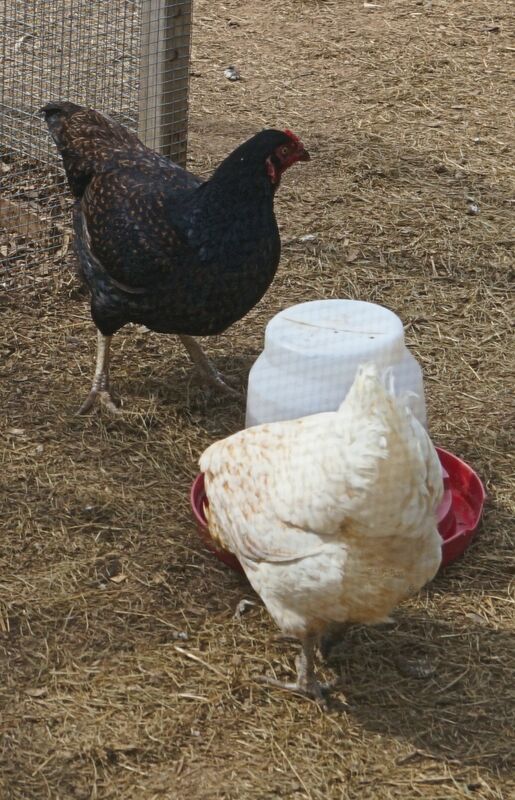 We call upon members to help us care for the chickens. Care is simple and includes just feeding and watering. and you're welcome to collect and enjoy any eggs you find during your chicken-care tenure, which would include Monday through Friday. This is a fun and educational experience for children, so we encourage families to to get involved. How Did We Come to Have Chickens? Choose an available week from the chart to the right, then complete the volunteer form. Click the "Submit" button at the bottom of the form to transmit your choice to us here at MCC. We'll keep up the chart to show what weeks are available.